Excell Metal Spinning offers complete manufacturing solutions for our client’s requirements. Our services range from Prototype and Development through to large batch quantities. 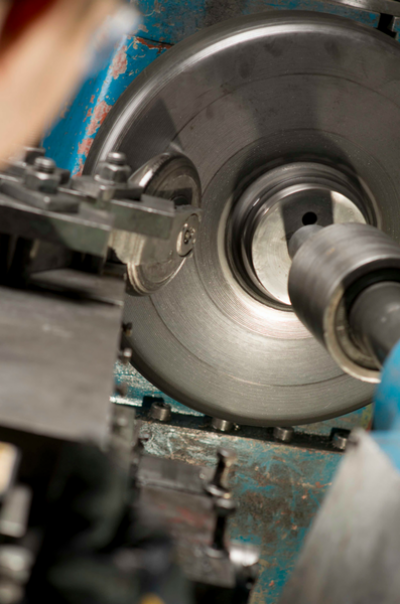 As a result our metal spinning factory has the capacity to meet your requirements on an international scale. 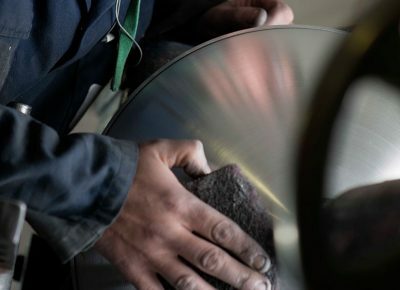 Excell Metal Spinning has been trading since 2000 and over this time has grown to meet customer requirements. 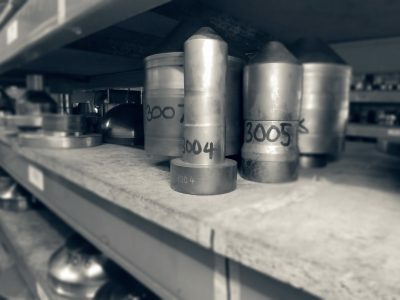 In 2014 Excell Metal Spinning expanded its current factory to 12,500 square foot. Consequently this has allowed the company opportunities for further growth. We provide complete metal spinning solutions to a wide range of industries.